I don’t know about you, but November kinda caught me by surprise. We’ve had warmer temps this fall which is why I guess it didn’t really feel like the end of the year was just a couple of months away. The thing is, as a blogger, this is a CRAZY, SUPER BUSY time of year. 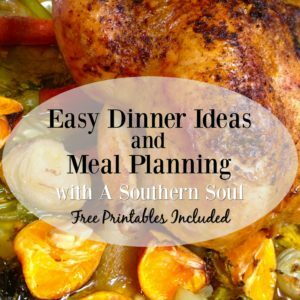 This is a sponsored conversation written by me on behalf of Southern Breeze. All opinions are mine. There’s cooking , writing, photographing, answering emails, and then social media that has to be kept up with. Whew…my head is spinning just thinking about it all. 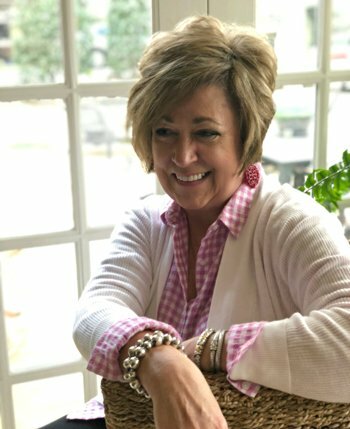 Now, don’t get me wrong, I am so thankful for all of the blessings that comes from writing A Southern Soul and am honored to meet so many new friends through it. 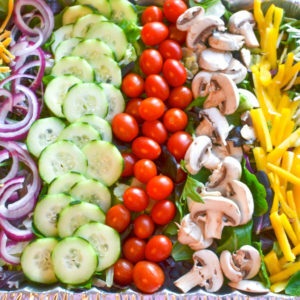 The important thing is, when times like these come along, I’ve got to make a conscience effort to eat right and stay hydrated. 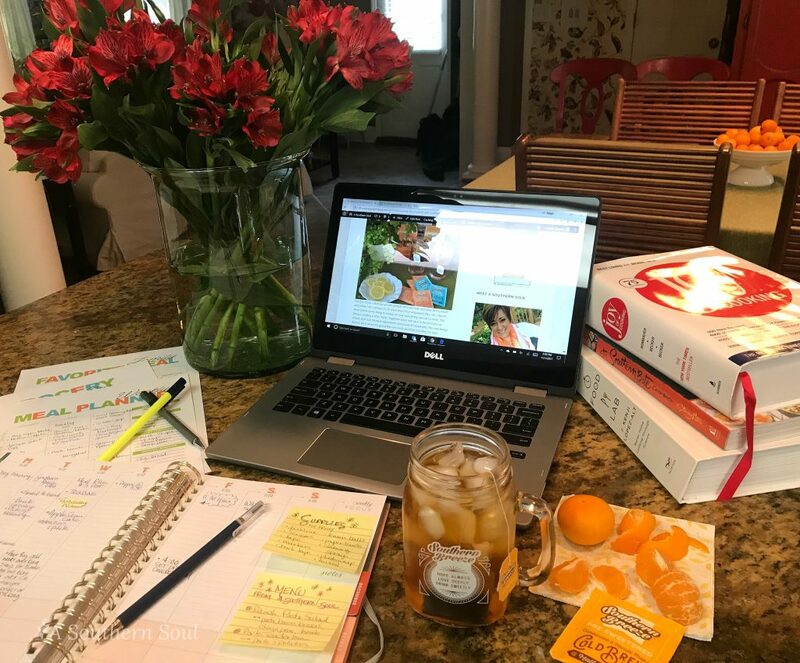 I work really hard to keep my family on the right track through meal planning and now I am so excited because I’ve got a new way to keep my thirst quenched all day long. 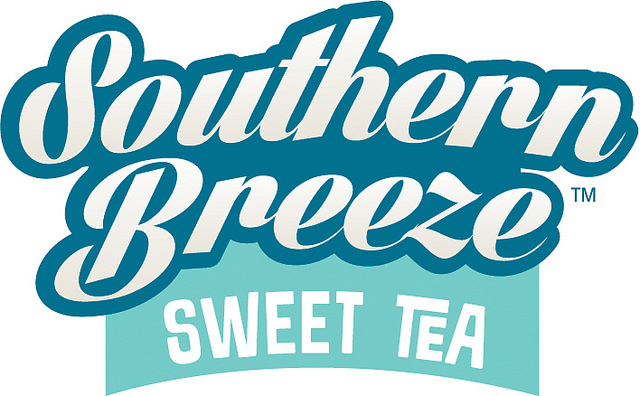 Southern Breeze Sweet Tea now makes Cold Brew Single Serve tea bags! Brew – pour 8 ounces of cold water over tea bag. Steep – for 5 minutes. 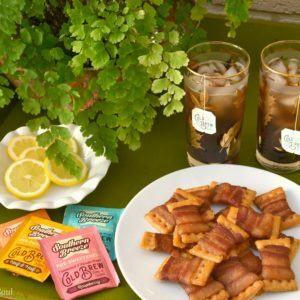 Chill – toss out bag and pour over ice. Serve – for stronger tea, steep longer or use an extra bag. 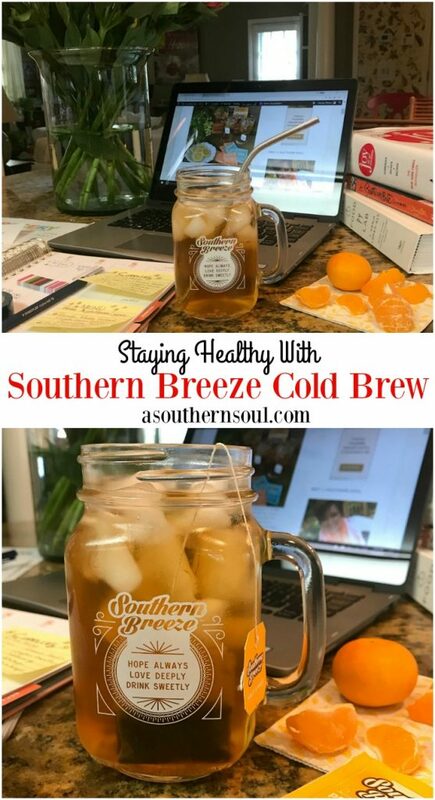 Now you know know how easy Southern Breeze Cold Brew is to use but there is one major, big thing that was a game changer for me…this tea is sugar free! 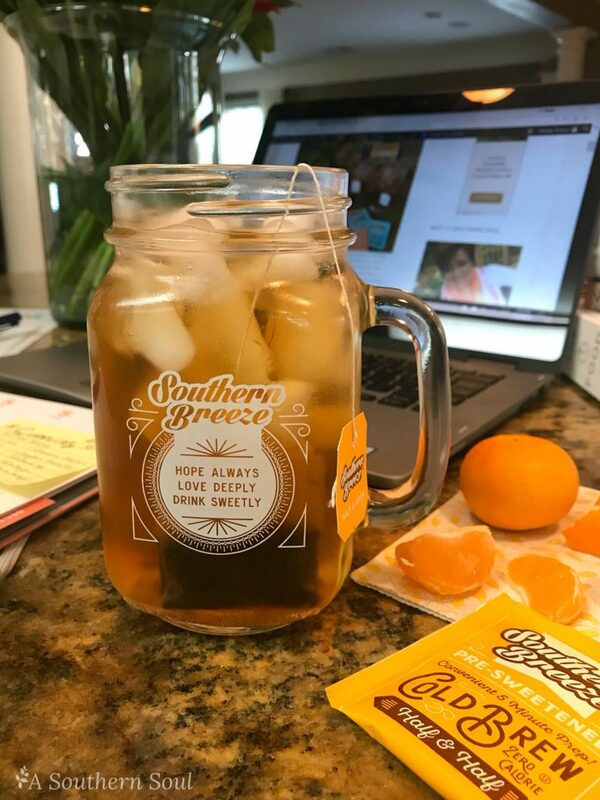 Yes, that’s right, you can have a cold glass of sweet tea that tastes amazing without any calories. 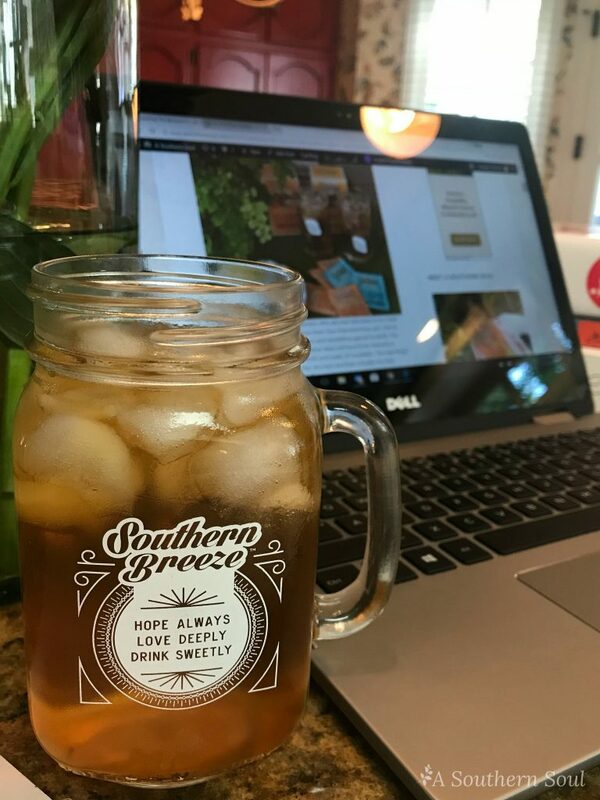 When I first heard this tea was sugar free, I was skeptical but was quickly proven wrong after one glass of SB Cold Brew. 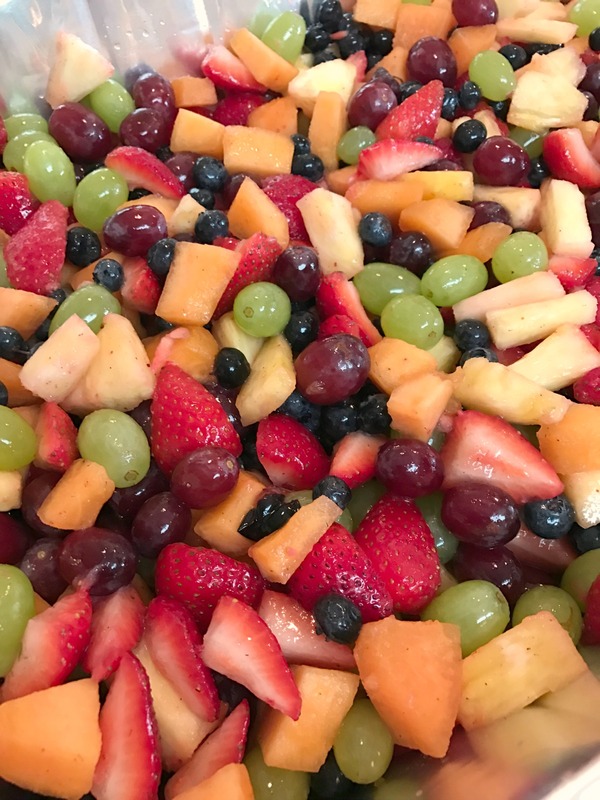 My point is, when I’m working hard, trying to eat right and have a full schedule, I need to make sure I’m drinking something I like, has great flavor and doesn’t wreck my healthy eating plan. My favorite flavor is the Half & Half (tea and lemon) but it also come in regular tea, peach and raspberry. I also like that the tea bags come in sealed packets. 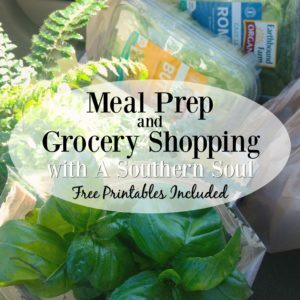 I just throw a few in my tote bag, that way I can enjoy my sugar free tea while I’m running errands. 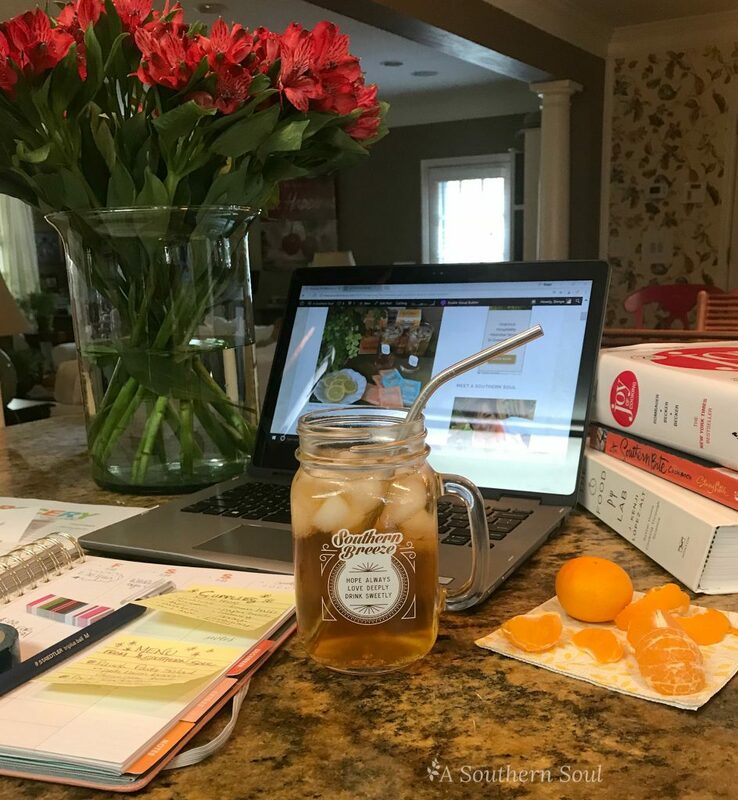 Again, this tea checks all the boxes for me – sugar free, zero calories and it TASTES GREAT! 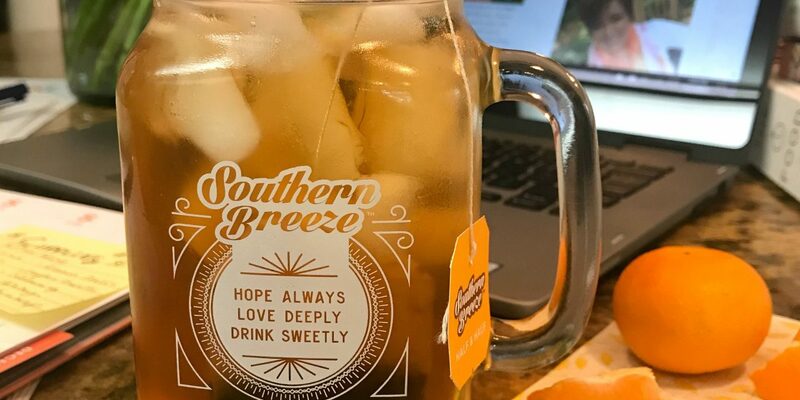 This post was sponsored by Southern Breeze Sweet Tea. The opinions are my own. This post contains affiliate links (Amazon LLC) to other sites that I may receive compensation from. This compensation is at no cost to the reader.